Our most popular design theme, wildflowers native to a particular geographical area are featured. 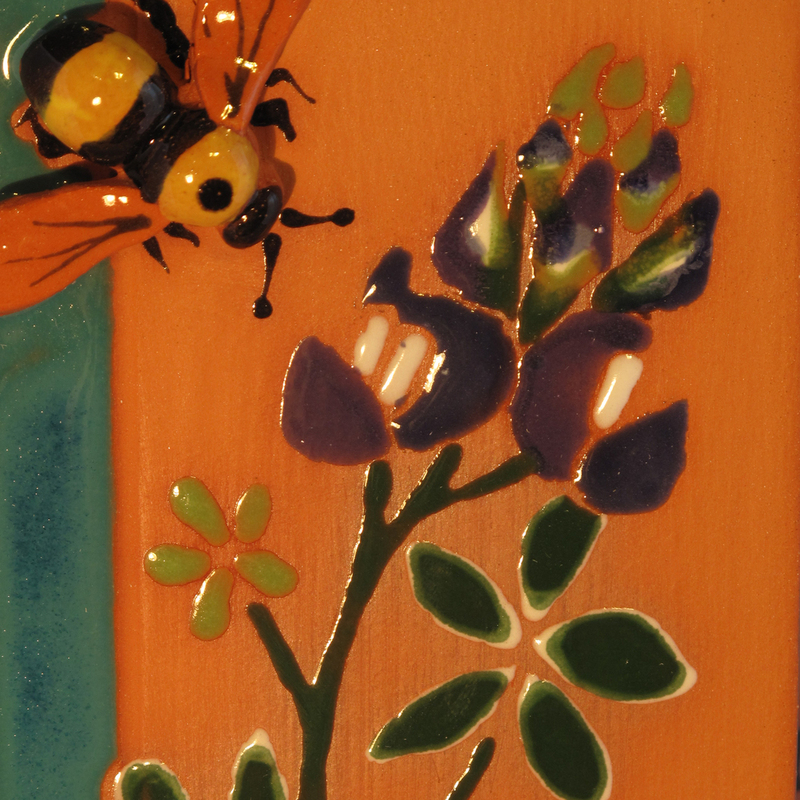 As in all our designs, pollinators specific to the region are also illustrated. Please specify your geographical area of interest. Classic twining ivy provides the backdrop for detailed depictions of butterflies, dragonflies and the occasional hummingbird. Lakes, streams and their common inhabitants are illustrated in this design theme. Water lilies, iris and other water loving plants may coexist here with frogs, fish and their aerial companions: dragonflies, butterflies, hummingbirds and bumblebees. 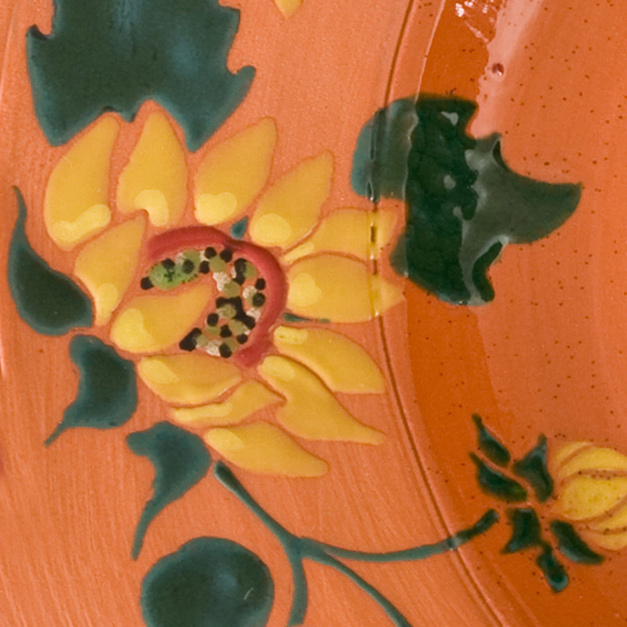 Featuring large sunflowers along with a variety of winged pollinators, this theme creates a bold, bright and cheerful design.